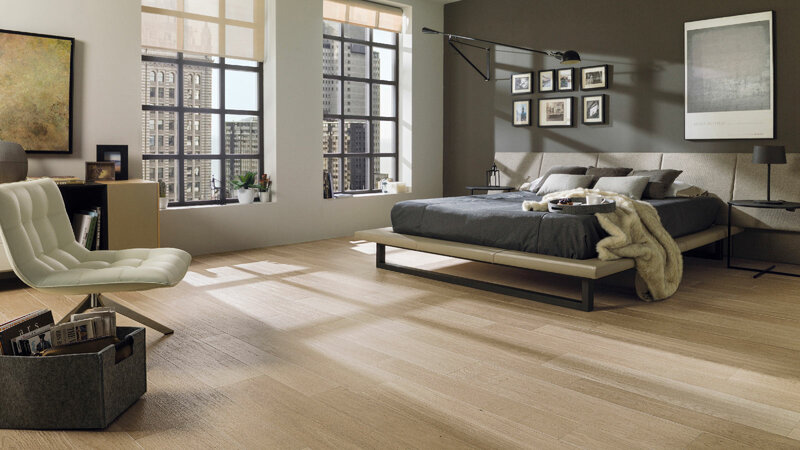 The PAR-KERTM ceramic parquet has obtained this technical recognition because of its sustainable production and its composition, with more than 95% recycled material. The STON-KERTM Ecologic and Forest collections have reduced C02 emissions down to 40% in comparison to those tiles which have been manufactured with other conventional methods. 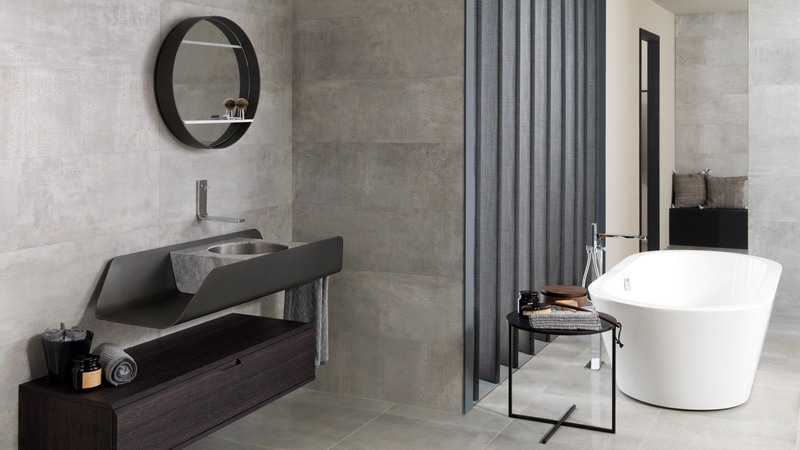 The environmental protection, the pollution reduction, and the sustainable production have been the key points on which the Forest collection (PAR-KERTM) from Porcelanosa has placed its focus. 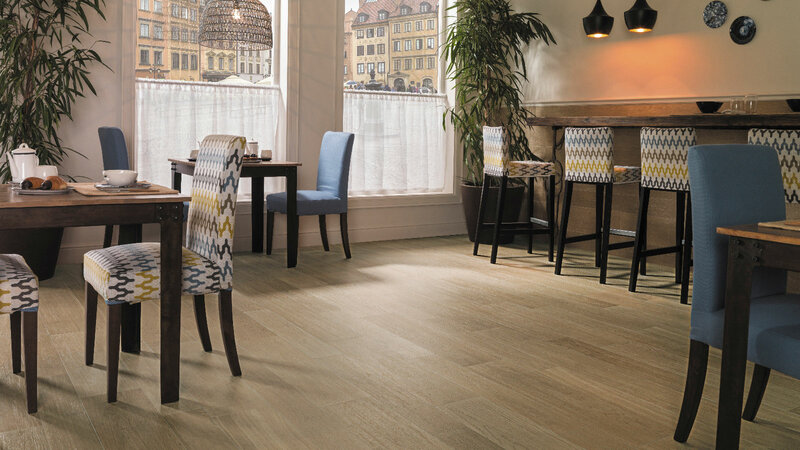 This ceramic parquet has achieved the ISO 14021 certification from SGS, a leading company in inspections, analysis and certificates. The different products in the ‘Ecologic’ line have made the commitment from the PORCELANOSA Grupo towards the environment that much stronger. 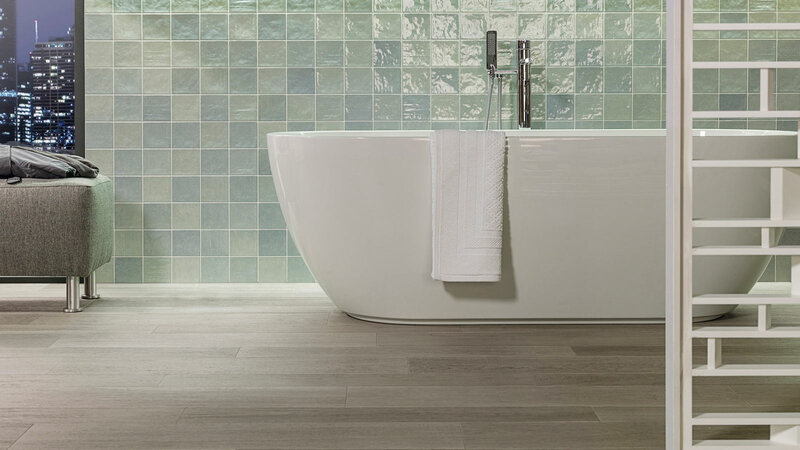 The wall tiles and floor tiles which have this certification present a recycled material that is higher than 95%. This has seen energy consumption reduced, and the reuse of the ceramic waste that is created in the industrial manufacturing. As well as that, the emissions into the atmosphere are also reduced. Compatible data with the ecolabel type II according to UNE EN 14021:1999. 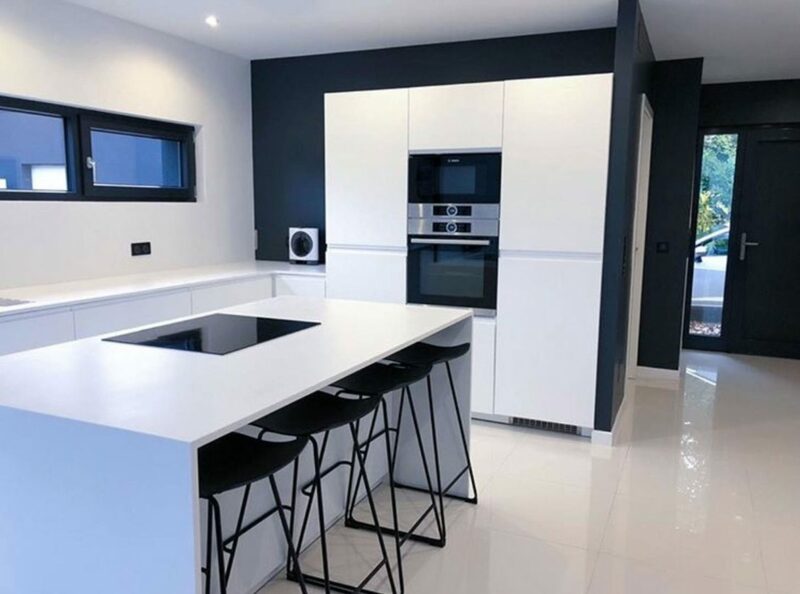 The ‘Ecologic’ line offered by STON-KERTM and PAR-KERTM combines resistance, durability and easy-to-clean properties with the most sophisticated aesthetic. 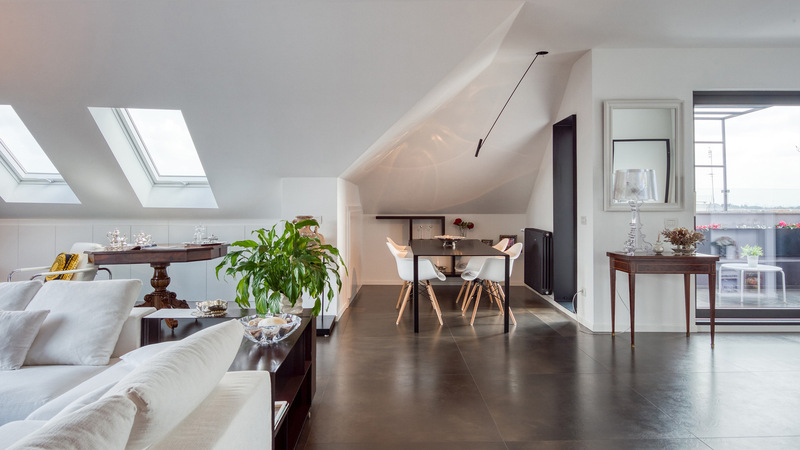 This porcelain tile is highly resistant to wear and tear in high-traffic areas and its surface withstands sunlight without having its properties affected. It is also worth mentioning other qualities, such as energy savings and the reduction of natural raw material consumption. The method of production followed by the ‘Ecologic’ series consists of atomising the ceramic waste which is created in other manufacturing processes. Consequently, this results in ceramic pieces full of excellent technical characteristics which count on the study into the Carbon Footprint, according to the referential PAS 2050 (Cradle to gate) requirements. In this way, the greenhouse effect gas emissions released during the production and distribution process of the ‘Ecologic’ series can be quantified. The manufacturing of the ‘Ecologic’ series from Porcelanosa has greenhouse effect emissions and global warming reduced to 40% when compared to similar products. A strong commitment with the use of sustainable materials and architectural buildings with high social value.